(North Mississippi) Step into the back area of New Albany’s Union County Heritage Museum. May I have your ticket, please?! I hope you enjoyed your stroll through the garden. Step on over to the veranda and have some iced tea, and then we’ll decide what to sketch next! How lovely! I was stopped cold by the sign for the Wistaria — since I always have spelled it Wisteria. I went digging a bit, and found both spellings are acceptable. The genus is named for Caspar Wistar (1761-1818), an American physician. I think it’s perfect, the way they’ve linked Faulkner’s words to the garden displays. And I was surprised to find that, reading the signs, I was hearing his voice. Apparently I’ve listened to his readings and speeches enough that at least a bit of that voice has lodged in my mind. i read your comment in the quiet hours of the early morning, and it was as if you were here in north mississippi. the small garden seemed to capture faulkner’s essence, and reading his words that were paired with the plantings did have a magical effect. there were so many more, and i wished for a better way to showcase the garden. I LOVE this post. Faulkner’s citation is so moving. Thanks for being such as artist. that is such a fun idea and a bit of a challenge, so today i will take a plastic ziplock and will collect a few berries… at some point there will be an update via pokeberry juice art! Loved the garden and equally loved the Faulkner quotes. Someone did a lovely job finding and writing them. thank you so much for your comment and for the one about the train ride on the city of new olreans.. i need to check out the map and spot where vardaman is located!!!!! for sure you would love them and could probably identify a wild vine w/blue berries.. at some point i will post the image! Memories are so fun to revisit – loved seeing your drawing. Tea does sound like a good idea. Sounds like you are having a lovely visit! Did you purchase your Windows 8 yet? Glorious garden Lisa I loved my stroll through with you. What a lovely stroll and minus pesky bugs! Beautiful images and put together with the wise and careful eye of an artist. you are such a kind and dear person. thank you – i needed that! I see you are collecting dots – to use an expression I have discussed lately on my blog. Thanks for taking us along your inspiring stroll. i look forward to catching up soon and read about those dots.. i love the concept already! my son is getting married in two days, so i’m squeezing in a fast catch up and should have more time next week! glad you enjoyed the faulkner garden.. on saturday i strolled through the grounds of faulkner’s home in oxford mississippi… quite peaceful and comforting… presently i’m visiting with family and telling them it’s like being in a faulkner novel – sometimes southern life is more bizarre than fiction! Enjoy your son’s wedding. I am sure it’s going to be great! I was thinking of you today when I was listening to the conversation between Joseph Campbell and Bill Moyers on the power of myth. Bill Moyers asked Joseph Campbell – who were the ones who preserved the myths, the essence of humanity? His answer was: Artists!!! 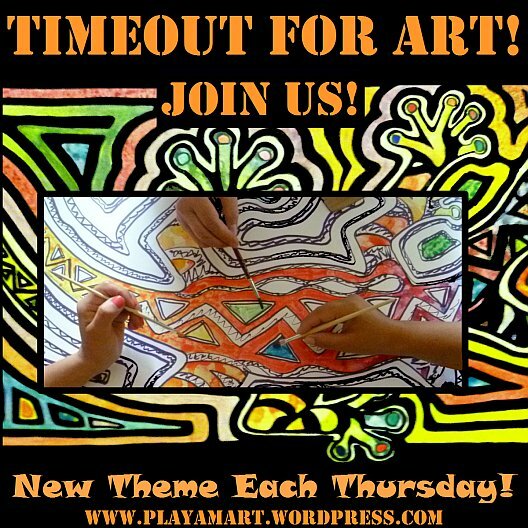 Thank you for your amazing posts – We must take time for art. A wonderful post. I am working on a project and think you bringing that first quote to mind makes it one which might be a nice connecting item for some of my verbiage. If you get it right, whether painting or drawing art of photographic art, then your still subject overcomes stasis and moves or conveys life. At least we hope. But, since it is not a given, it is ever more remarkable when it is achieved. So glad I stopped by to visit! The garden walk was delightful.